Your Guide to Taking out a Mortgage for a House Abroad – and Deciding Where to Obtain It - Moneyhome.co.uk - The Best Moneysaving Blog ever! If you are a UK resident and are planning to purchase a house or property abroad, especially when it comes to premium markets such as Australia, then you need to do the proper research. With the right know-how, you can make an informed decision that will profit you in more ways than one in the years to come. Getting a mortgage, for example, is a big decision that cannot be taken lightly. You have to know when, where, and how to take out a mortgage as well as learn what mortgage options are available to you, particularly when it comes to rates. After all, your decision can affect your life in the future. Securing a great mortgage deal is therefore of the utmost importance. The first thing you need to know is what kinds of mortgage terms and deals you could be facing. In the UK, fixed interest mortgage contracts are usually more prevalent, with rates that are fixed for one – three years. The rate is often the SVR or standard variable rate of the lender, or it can also be based on the rate of the Bank of England. Meanwhile, in Australia, the rates of interest often float for life, and are usually based on the SVR of the lender. The remainder is also often fixed for about three years to five years before it is reverted to a re-fixed rate or a variable rate. Both in the UK and Australia, repayment terms often extend from 25 – 30 years. But in the UK, lenders have become stricter in recent years, with tighter lending rules that can affect any mortgage application. This is also a matter you have to think carefully about when you are deciding where to take out your mortgage. In many respects, if you are a UK resident, it would be a good idea to take out a mortgage in Australia if you are looking to buy property in that particular country. 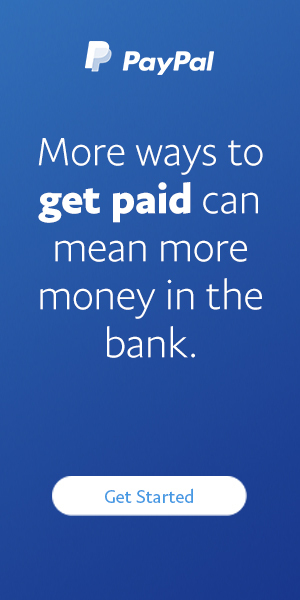 Nowadays, achieving this can be done with ease, especially with easier and more convenient money-sending services such as SendMoneyAustralia.com. Companies like these not only make it easier to settle your mortgage payments – they also have specialists in overseas property transactions who can provide you with the proper, updated advice, such as which mortgage broker to use, what mortgage deal to opt for, and so on. 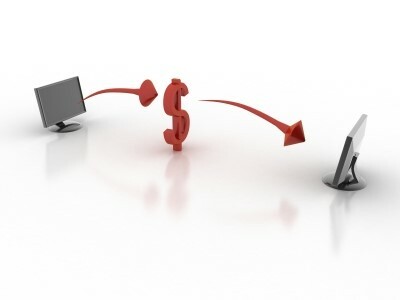 The site features an easy-to-use preface with important information on which companies to use for international money transfers from the UK (and indeed, other areas) to Australia. With this type of service, sending money to Australia becomes much more convenient and reliable, because you know from the beginning that you are only dealing with services which have already proven their merit and been tried-and-tested by many clients from other countries.